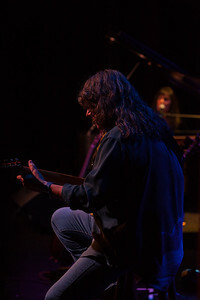 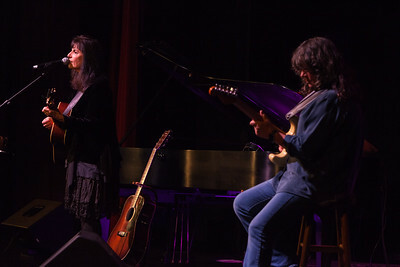 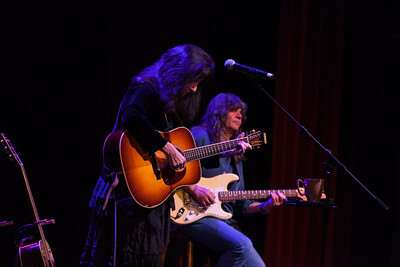 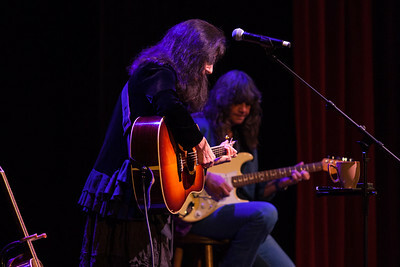 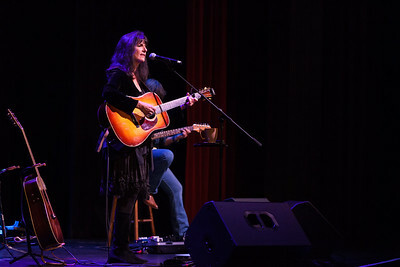 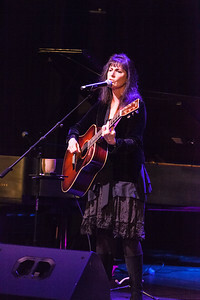 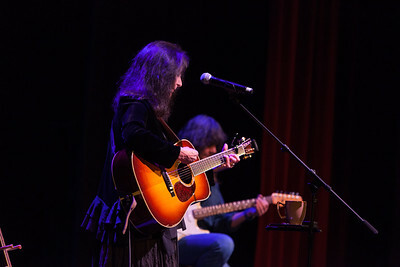 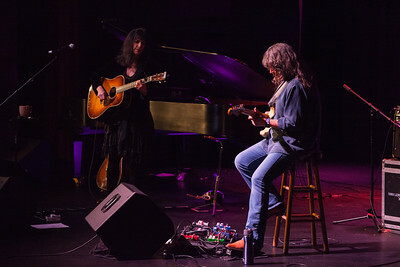 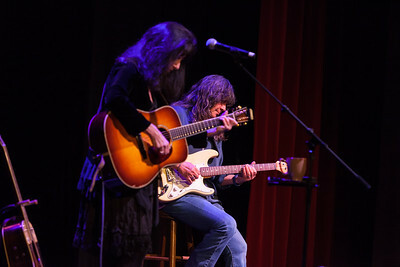 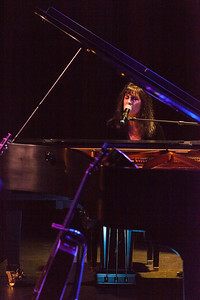 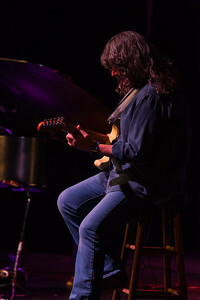 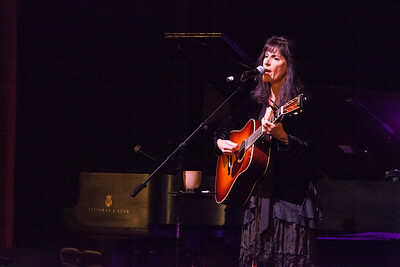 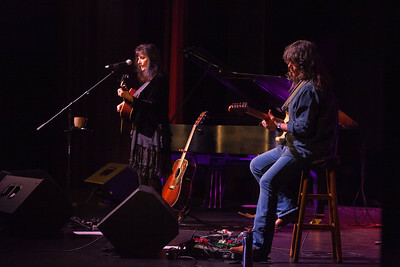 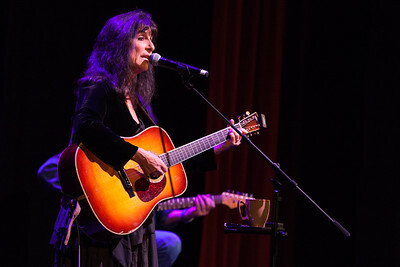 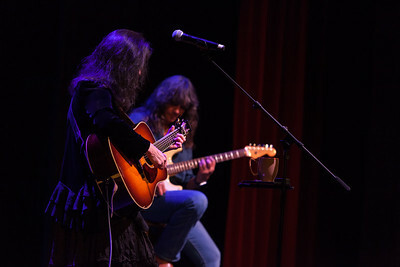 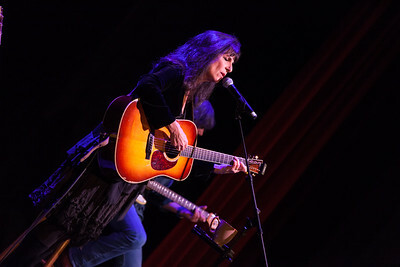 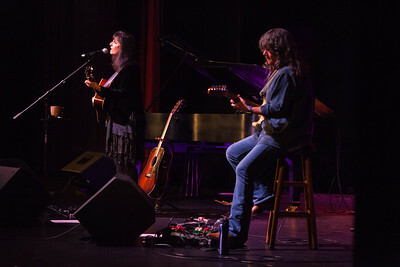 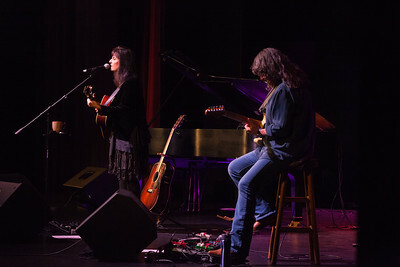 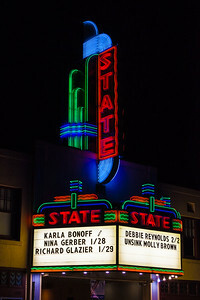 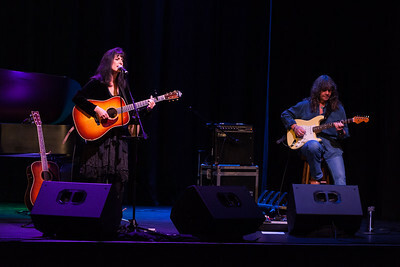 Karla Bonoff is one of the great female vocalists and singer-songwriters of our time. 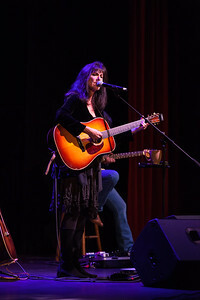 Beginning at an early age, she wrote several songs that scored hits and a Grammy for Linda Ronstadt. 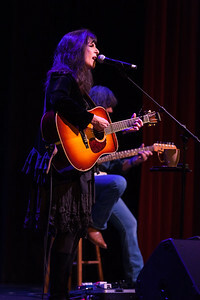 Karla herself was signed as a solo artist to Columbia Records. 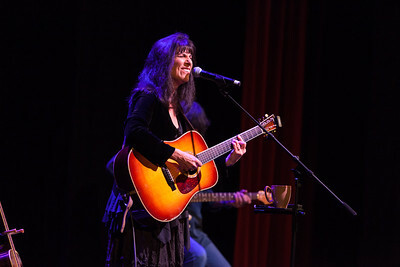 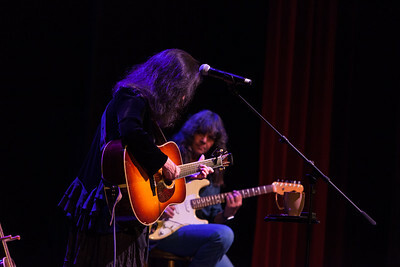 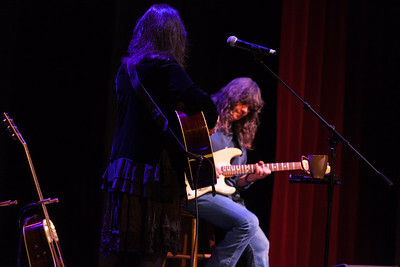 There, she not only recorded the songs Linda had done, but also the hit single "I Can't Hold On" and the tune "Home," which was later recorded by Bonnie Raitt.